and promotes health of the lungs, circulation and nervous system. 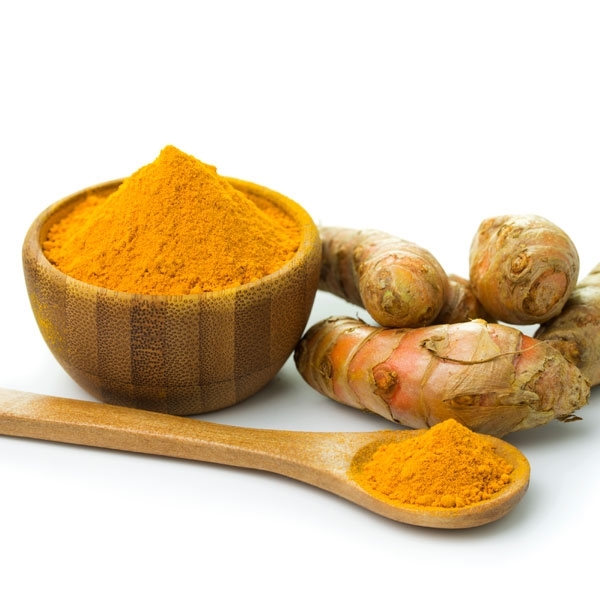 Turmeric contains curcumin, a flavonoid which supports a healthy inflammatory response, thereby promoting general well-being. This recipe is especially good for lung health! Place milk in a saucepan over low/medium heat. Let the milk simmer for a few minutes, stirring occasionally. When the mixture has cooled, add honey or sugar to taste. It is important that the honey not be added to the hot milk, as heated honey is considered toxic (very hard to digest and changes form) in ayurveda. Adding black pepper to turmeric or turmeric-spiced food enhances curcumin’s bioavailability by 1,000 times, due to black pepper’s hot property called piperine. 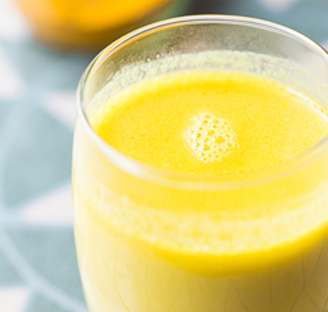 By mixing turmeric and black pepper together, you increase your body’s absorption of the turmeric by 2000%! Turmeric helps purify the blood and acts as an antioxidant; supports healthy heart, liver, lungs, circulation and nervous system.